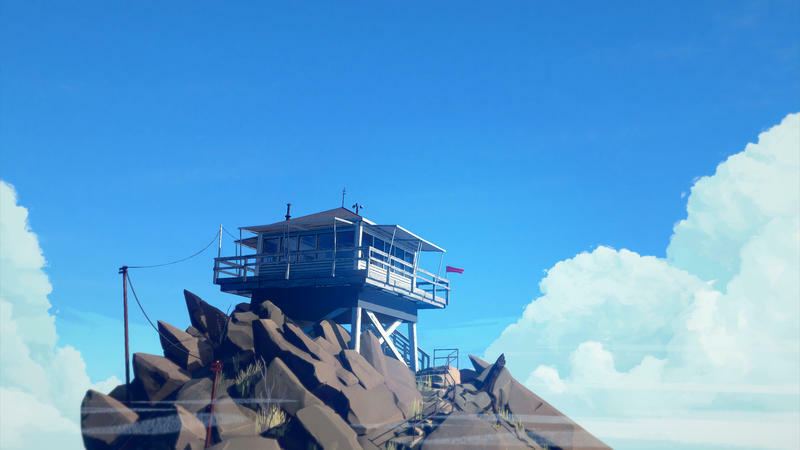 Firewatch had a nice premiere at PAX Prime this past weekend. 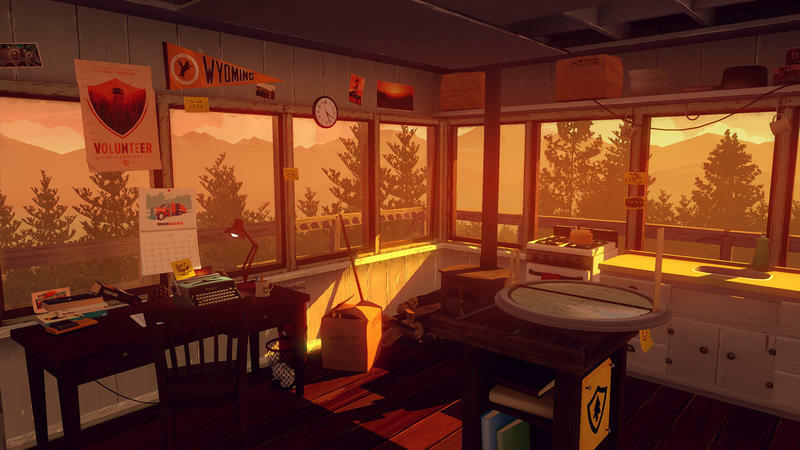 Developer Campo Santo showed off the video you see above during a live Twitch stream at the event. This is a mystery based in Wyoming’s wilderness. 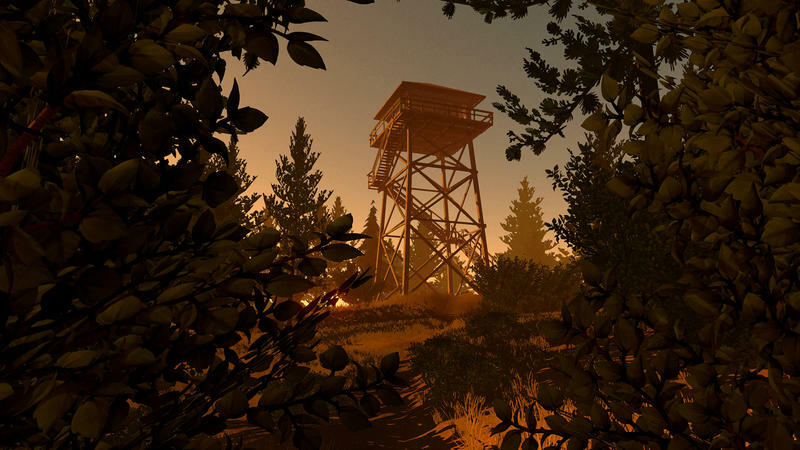 You’re meant to keep up a post at a firewatch tower, though something obviously draws you away from that and into the wild. You’re only connection to the outside world is a voice on the radio you carry. Sounds pretty sweet, right? 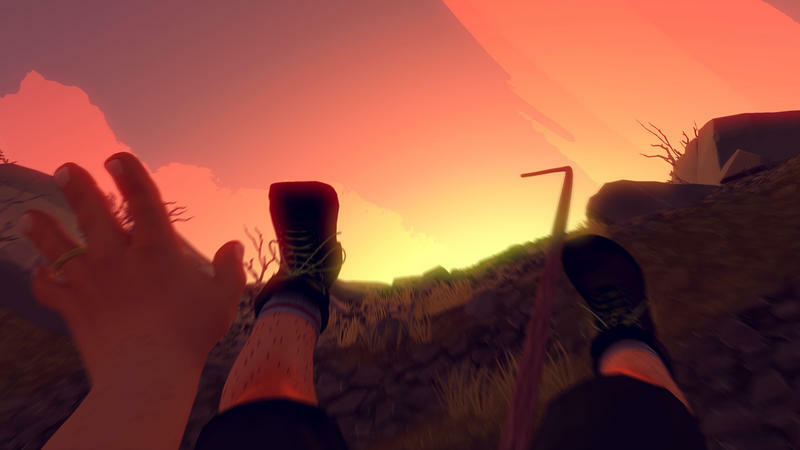 Well, the game looks great, too. 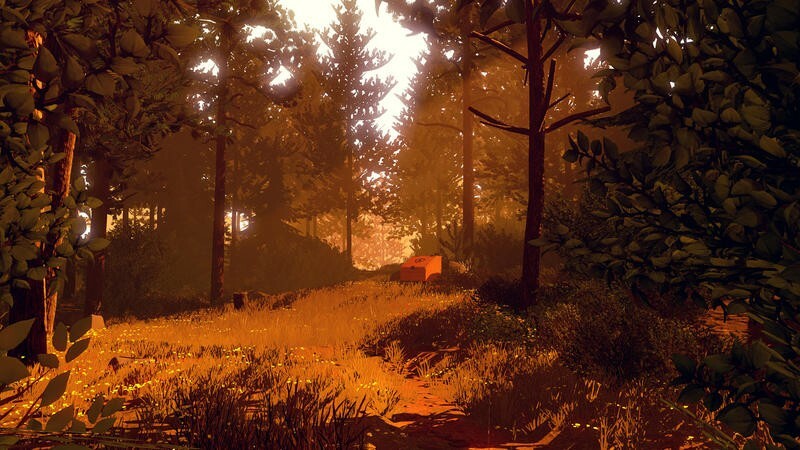 Firewatch actually has a pretty nifty dev blog going on. Check it out, and pay attention to the header color. It changes, man! Like, right before your very eyes! 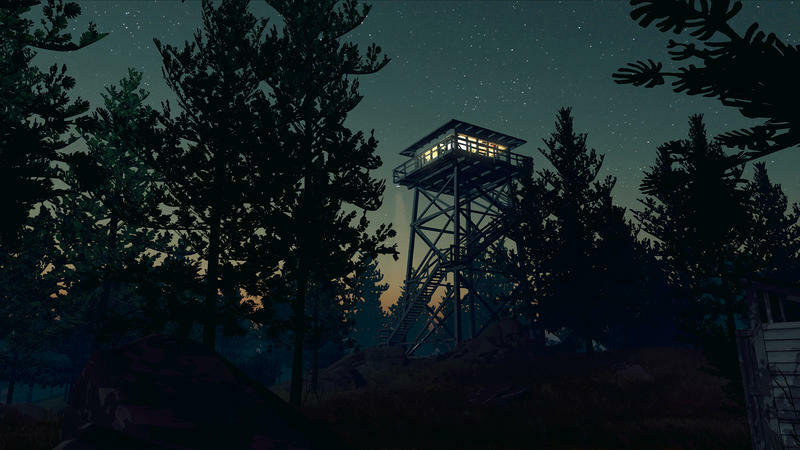 As for platforms and release dates? 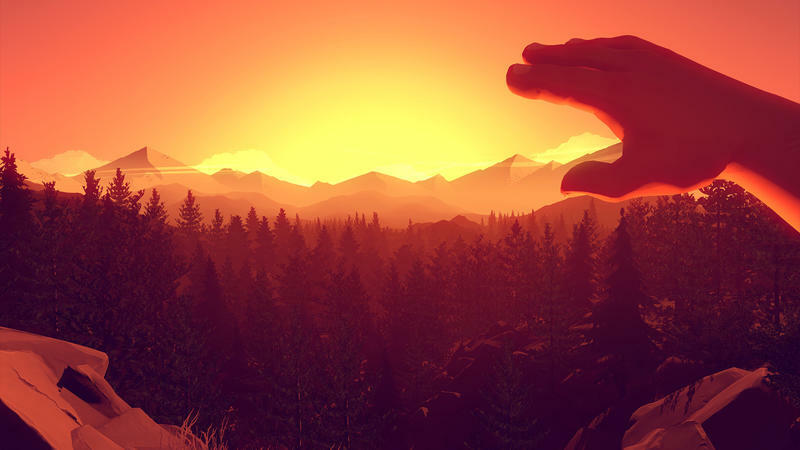 Currently, the PC, Mac and Linux platforms are this game’s destinations. It’s slated for some time in 2015. Expect more news as we have it.